The Brvtalist is pleased to premiere a new video from Gruth & Ikola. “Exhumed Black” is a crushing work off the new Befallen EP, out now on Sao Paolo’s Tormenta Electrica. 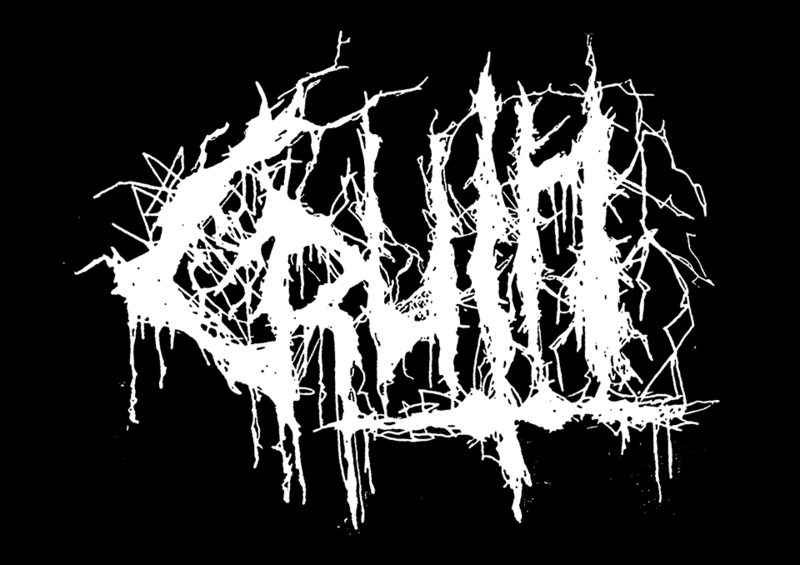 Befallen is the sister piece to Gruth’s vinyl debut, Futile Demise, which came out earlier in the year. The new EP sees Gruth paired with a variety of artists for a versatile record that destroys all genres. From this collaboration with Finnish artist Ikola to other frigid tracks with Kamikaze Space Programme and KuJo. The video clip by Pekka Kokkonen pairs haunting visuals with the track’s heavy electronics. Befallen is out now via Tormenta Electrica.